Enhance the career of students in Business and Management sectors. 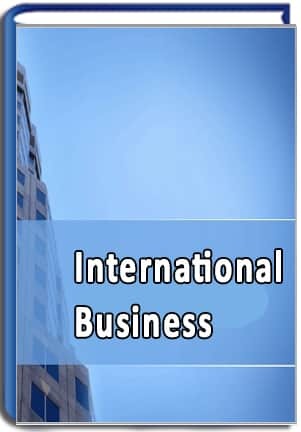 It is an enthusiastic attempt by ISBM to expose the best of International Management principles, practices and managerial function to the students. We invite all those who share our vision, goals and purpose to join hands in hand in our efforts to build a new cadre of management professionals, who will participate actively in the growth of this era of economic, liberalization and globalization.